Traditionally, software has been sold and licensed all at once up front, leaving customers weary to make the initial purchase, and making updating the software nearly impossible. Traditional methods have recently given in to a Software-as-a-Service (SaaS) delivery mode, and it’s important that your organization keeps up, or risk losing clients. 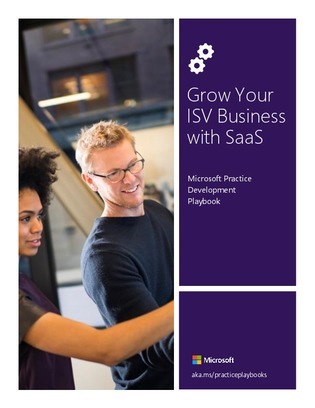 This 125-page playbook provides technical and process-related guidance for switching to a SaaS model, as well as insight on building new revenue opportunities and developing strategies for marketing and selling your SaaS offering.